Its finally here! Gmail rolled out support for embedded styles and media queries yesterday night. Some Gmail versions (iOS, G Suite) still aren’t seeing the updates. Image blocking causes issues with embedded styles. No :checked selector support. What? NO! Boo! Hiss! So it looks like we might need to inline our styles for a bit longer. 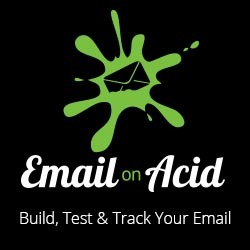 Read Geoff Phillips’ early analysis on the Email on Acid blog. BTW, thanks for being an awesome resource for us email developers!